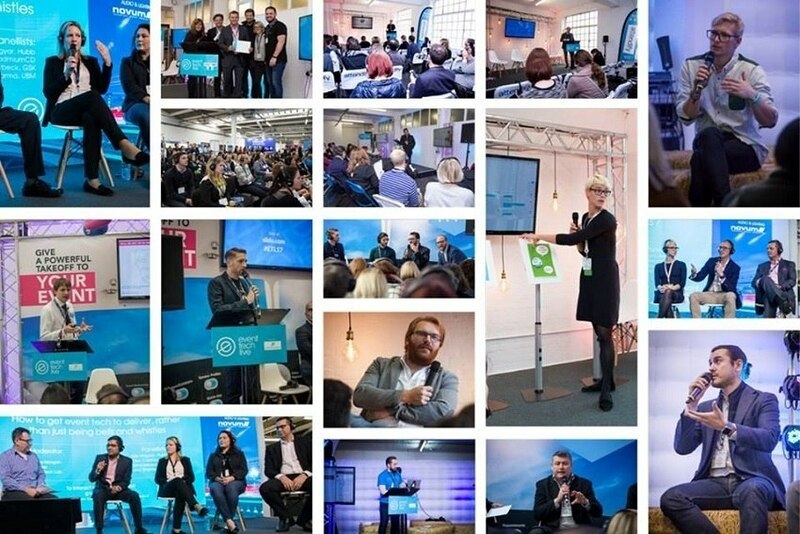 Registration is now open for the fifth edition of Event Tech Live (ETL), which takes place on 7th and 8th November at The Old Truman Brewery in London. This year the event is offering two days of conferences and educational sessions, an exhibition and networking moments. "It's really exciting having a two-day event this year and the reaction has been fantastic. Two months ahead, the event is already complete with exhibitors from around the world. Its format will be the same but this year with double the creative content. The two days will have topics in common, each one valuable in itself, but featuring different speakers and unique elements. So it's going to be worth it to be present throughout the event," said Adam Parry, ETL co-founder. This event, which will present more than 50 educational sessions and which expects the presence of 100 exhibitors and more than 1,700 participants, also has a side event, The Event Technology Awards, taking place on the first day's evening.